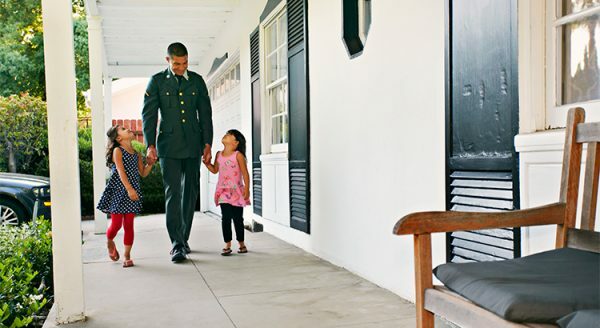 Since the creation of the Veterans Affairs (VA) Home Loans Program, over 22 million veterans have achieved the American Dream of home-ownership. Many veterans do not know the details of the program and therefore do not take advantage of the benefits available to them. Thanks for helping me learn more about VA home loans. I didn’t know that these have the lowest average interest rates. That said, perhaps it could be good to know what does affect the interest rates so you can calculate if it will fit with what you need.